Acoustic Blues Guitar Styles is an introduction to fingerstyle acoustic blues guitar, the style made popular by Robert Johnson, Bill Broonzy, and Mance Lipscomb. 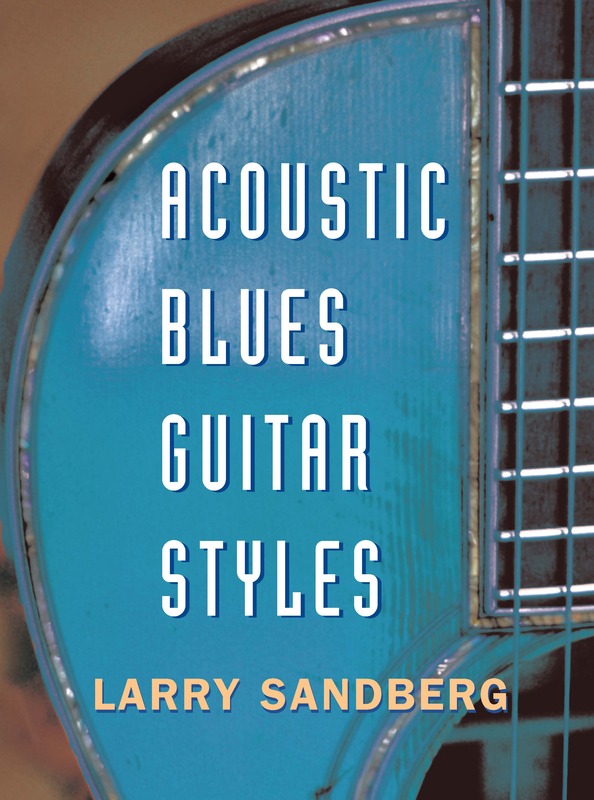 Following the success of the popular Acoustic Guitar Styles, Larry Sandberg’s Acoustic Blues Guitar Styles is an instructional book geared towards the intermediate guitar player, not only to teach fingerstyle blues technique, but also to approach the music creatively and with feeling and rhythm. Part One teaches you the preliminaries, such as reading a chord chart and working out a 12-bar blues in different keys. Part Two teaches you touch, timing, and basic fingerpicking technique. Part Three teaches you how to play stylistically, with lessons on how to incorporate bends, vibrato, alternating bassnotes, and rhythmic variations into your playing. All musical exercises are presented in both standard notation and tablature, and are supported by audio tracks. Customers purchasing the eBook version of this title will be able to download the supporting audio tracks. Instructions on downloading the files can be found on the contents page.